Here we have our best seller for the Polaris RZR 1000XP!! 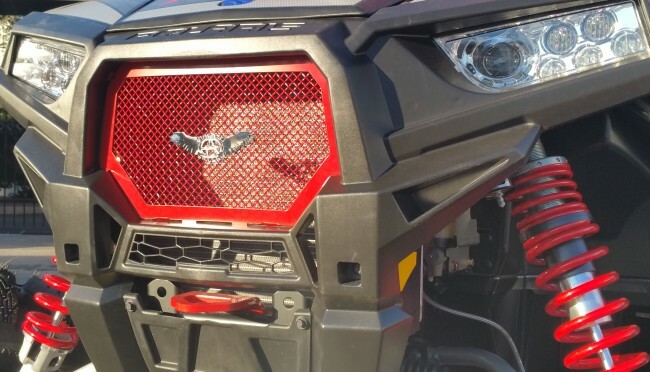 The frame has been designed and laser cut to install smoothly onto your RZR. The steel wire mesh is stud welded onto the frame, then powder coated to the color you choose. 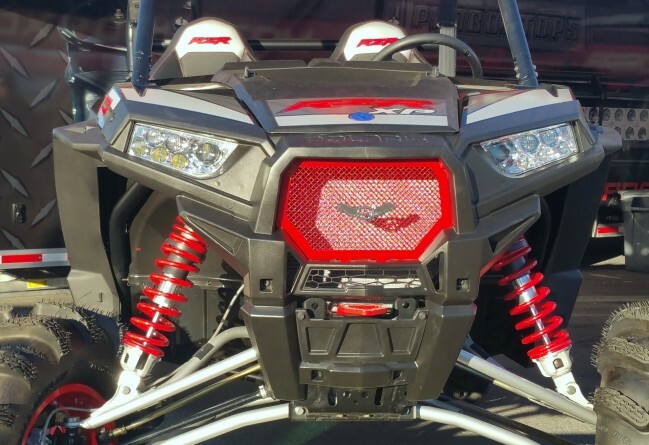 We offer color match to any RZR OEM color, or any other color you desire to go along with your RZRs color scheme.